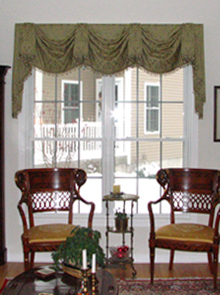 Mitchell Designs lets you take the guesswork out of selecting your custom window treatments. 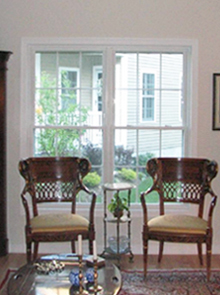 We have software that allows you to visualize what your room will look like when we're done. 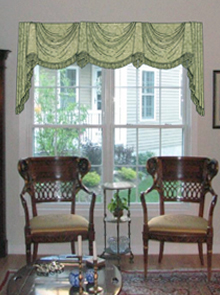 You can choose your own fabric and curtain style and see what your windows will look like before you buy the treatments. Design on a photo. Create your design. And see it before you buy it.